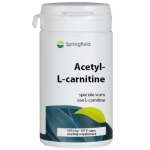 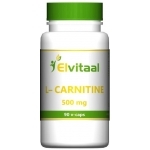 L-Carnitine is a free-form and natural occuring substance often used by sportsmen and people on diets. 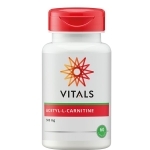 It occurs natural in the body and is an important part of the mitochondrien of a cell. 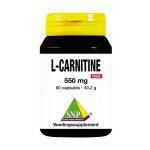 We only sell high quality carnitine powders and capsules products from trused brands. 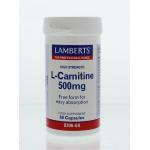 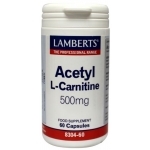 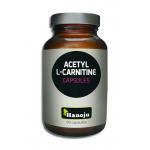 L-Carnitine is an amino acid and is very sour, so using it in capsules is often the best way to use it. 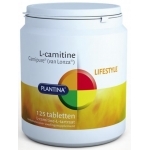 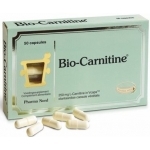 Carnitine belongs to the family of amino acids and is a conditionally an essential amino acid. It might indeed be produced by the body from lysine and methionine. 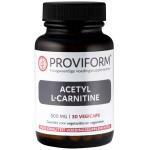 But excercise uses the body to use more carnitine and because it is not always possible to get enough via foods, our carnitine products are a great way to supplement extra of this great substance. 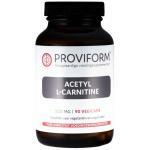 Can be used on a daily basis to promote a diet and a good workout!